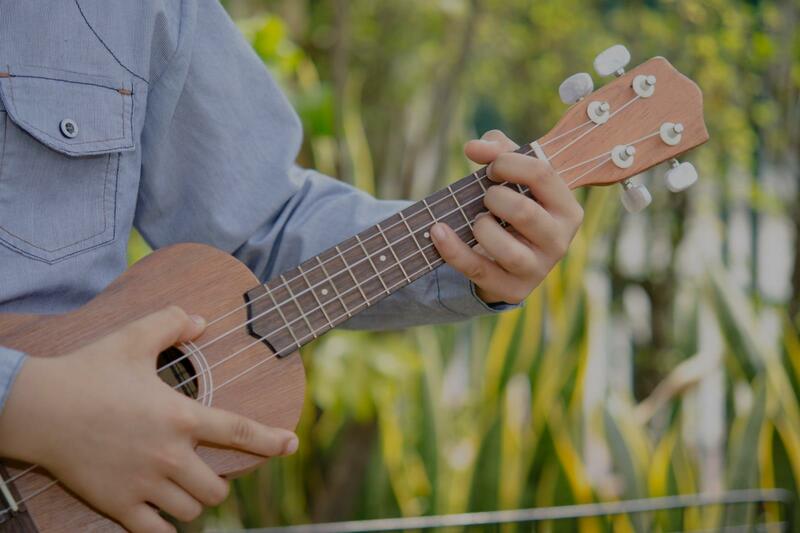 Beasley, TX Ukulele Lessons Near Me | Fun Classes. Top Teachers. Can't find a teacher in Beasley, TX? "First lesson went very well!" ts. Can't wait for my next lesson!!"